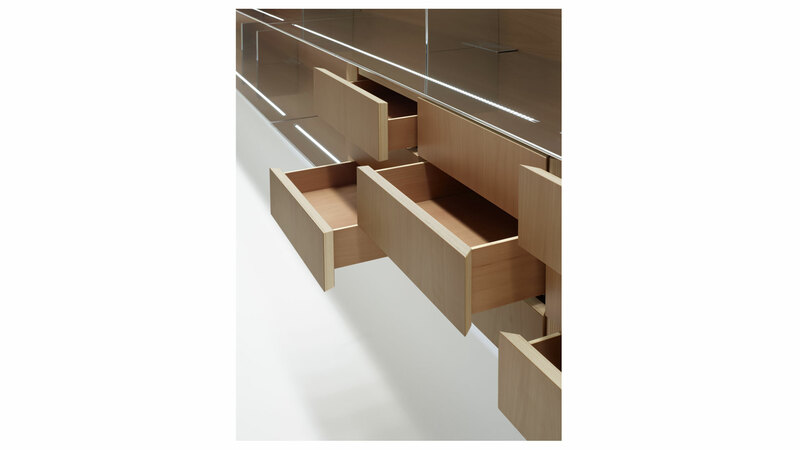 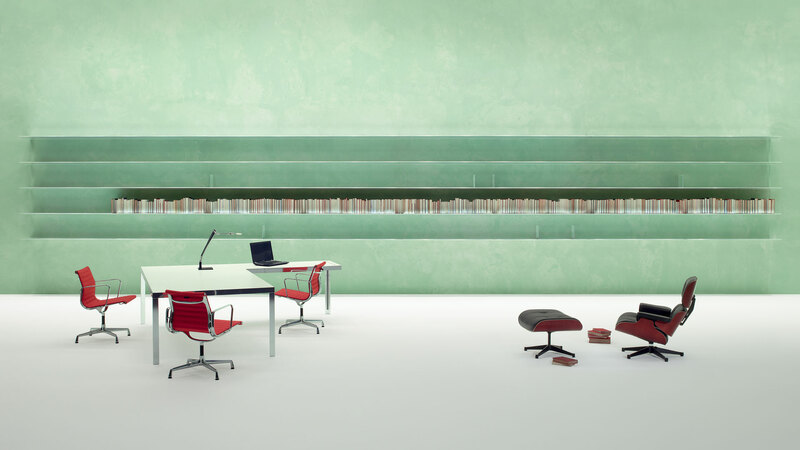 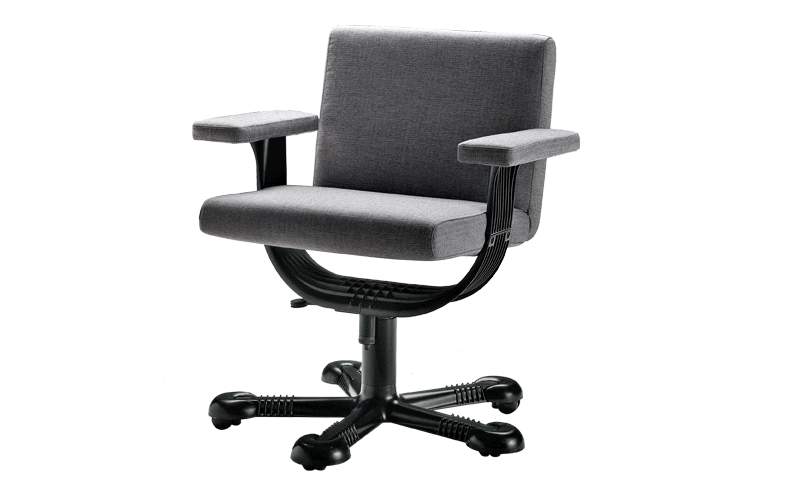 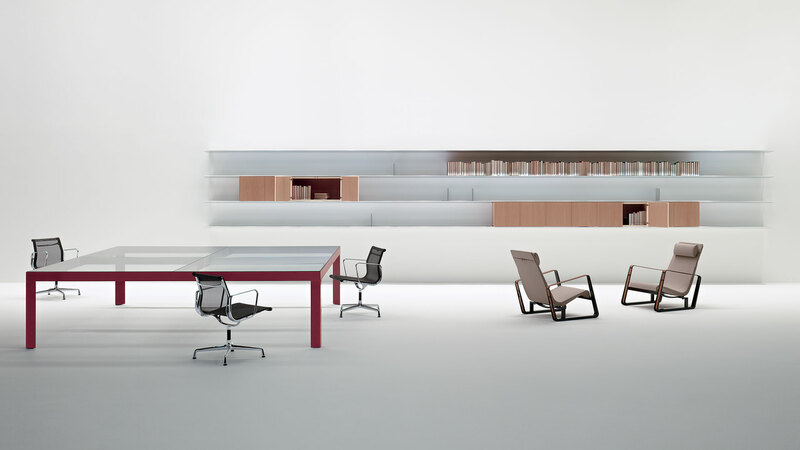 Naòs is a series of executive furniture for quality environments, continually enriched with new proposals. 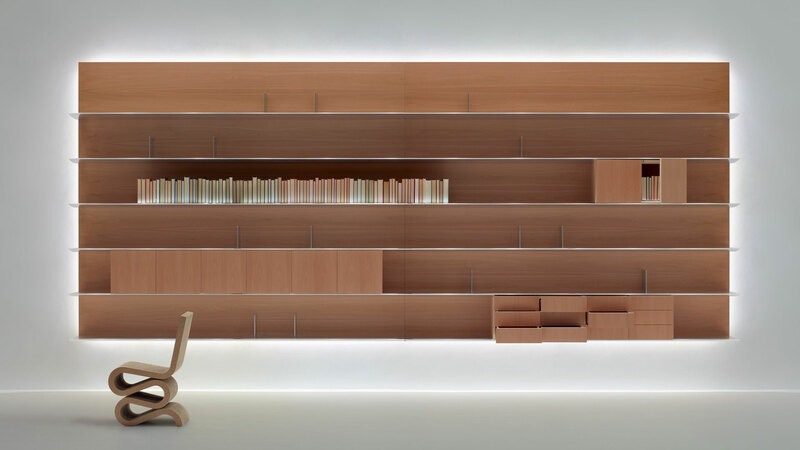 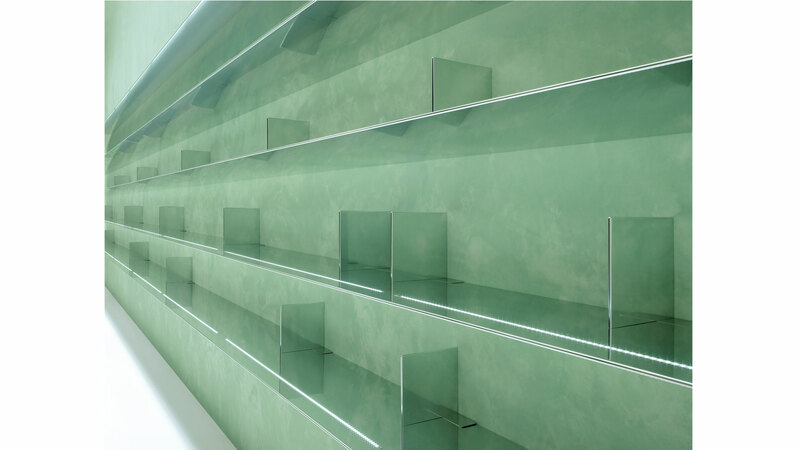 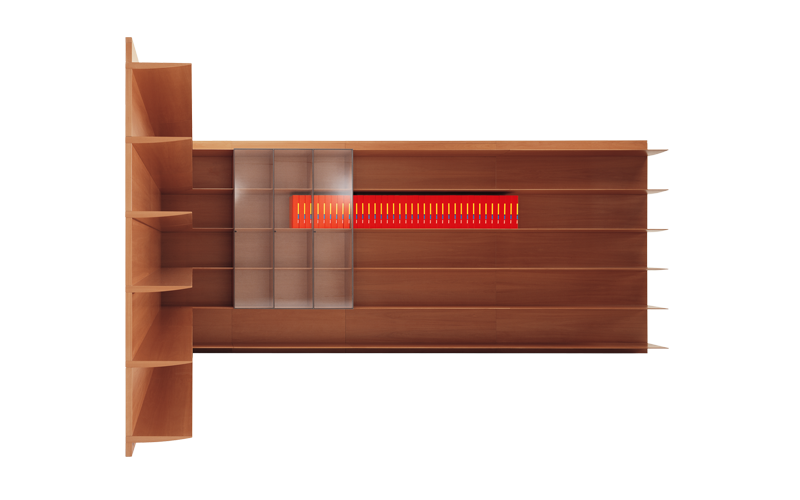 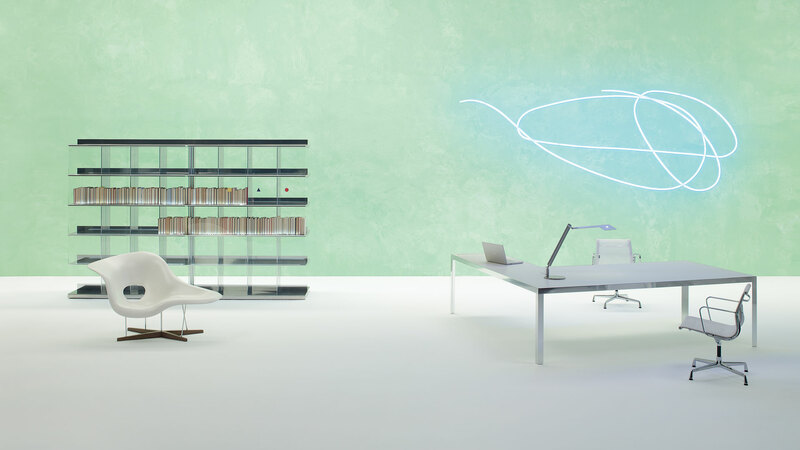 In all its versions – two-sided, wall-mounted or free-standing against a wall – the bookcase seems to be unaffected by gravity and suspended in space, thanks to the minimum distance from the wall and the perimetric LED lighting. 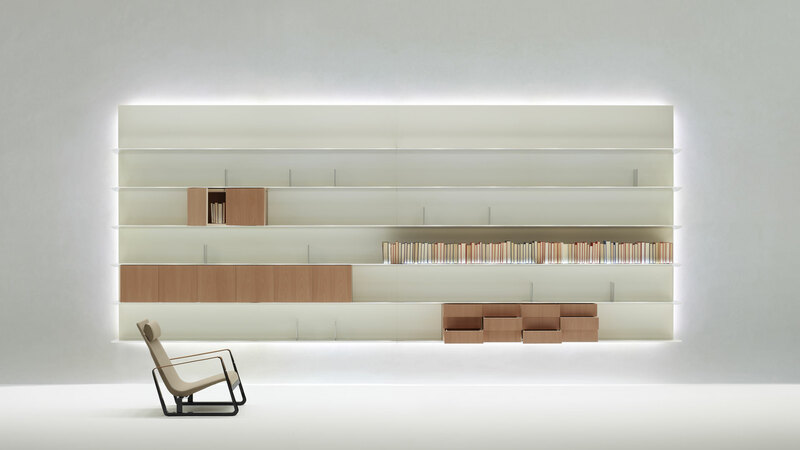 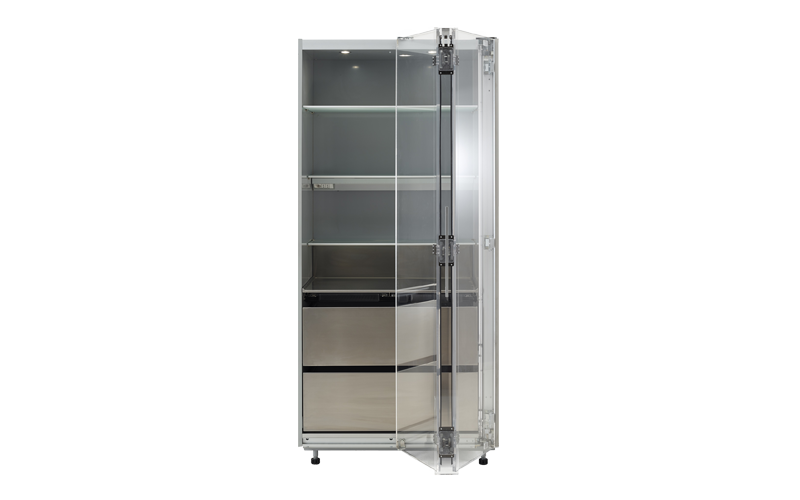 The aluminum edging of the shelf is a formal feature that completes the structural components and functional accessories.